The Particles have many settings, and is easy adjustable to fit in your corporate identity. Choose between colored and monochrome particles. Use transparent pixels to mask particles for monochrome images. Supports all modern Browsers (Google Chrome, Firefox, Safari, Opera, Internet Explorer 10+). Play around with your mouse, or touch with your Fingers. See unique transitions and effects.  NextParticle comes with full source, and Documentation. Many samples also included. Change the size of the browser and see the reaction of the Particles. Is displayed in the web browser without additional extensions. You can now easily integrate particle into wordpress. With our new Plugin.